Many visitors don't realize that Cascade Springs is apart of the Uinta National Forest, and therefore requires a fee to visit. 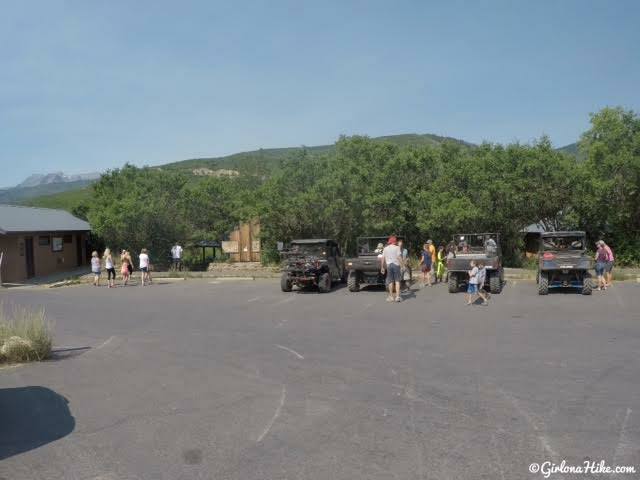 It's $6 for a 3 day pass, which you purchase at the entrance of either side of American Fork Canyon, or if you enter from the Heber side you can pay right at parking lot. 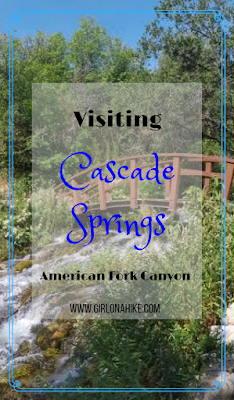 In my honest opinion, don't make Cascade Springs your only destination for the day. It can be described in one word: underwhelming. 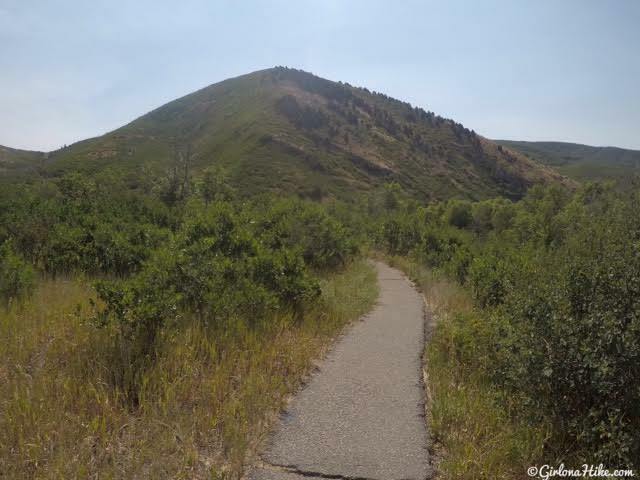 It's really only a good place to stop if you are doing other things in the area like driving the Alpine Loop Road or are doing other nearby hikes such as Pine Hollow, Mill Canyon Peak, or even Mt. Timpanogos. It can be explored in under 15 minutes. If you have kids/babies it may take up to an hour, max. Dogs are allowed, but must be on-leash. 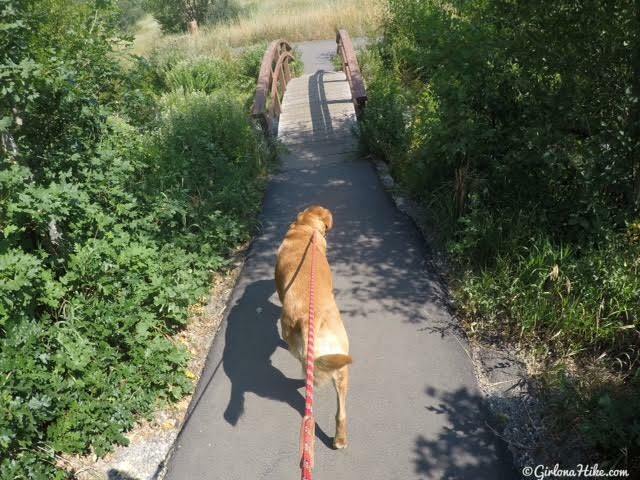 The paved pathway and exposed "trail" can get too hot for their paws, so I recommend getting there early in the day when it's cooler and less crowded. 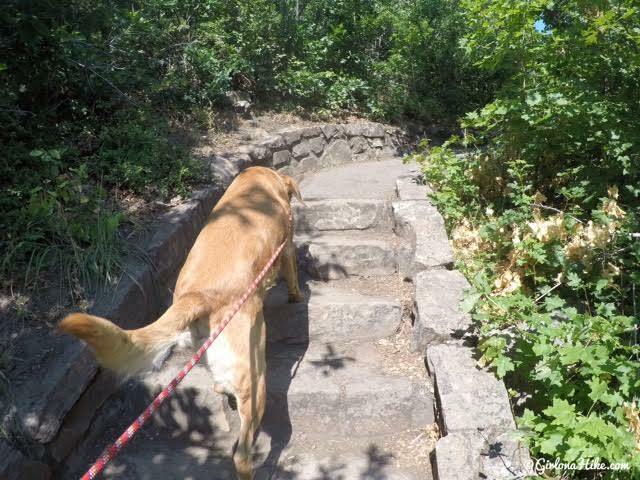 This isn't a place for dogs to get their energy out, they need to be well-behaved and well-socialized since so many families and kids use this trail and it can get crowded. Use this map if you are coming from SLC. Use this map if you are coming from Provo. 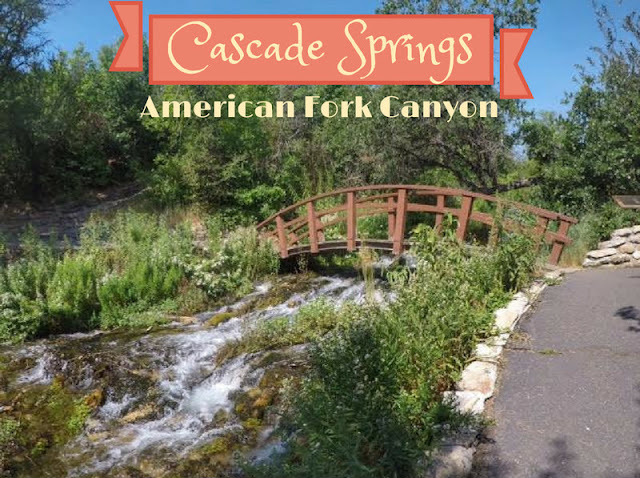 Cascade Springs is only open during the summer months, since all surrounding roads close during winter. Kid friendly? Yes! Also stroller friendly. Fees/Permits? 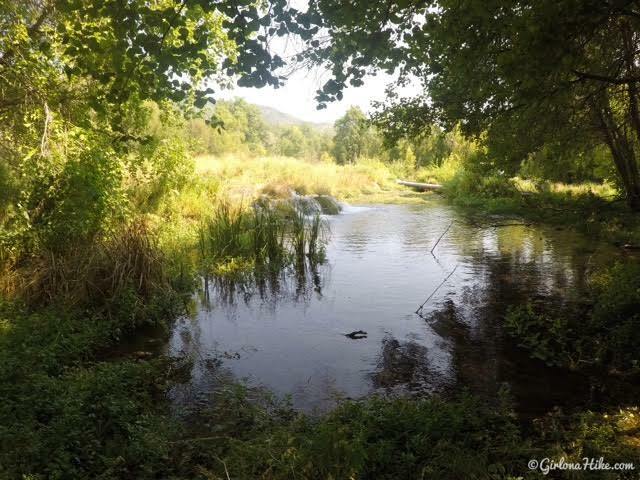 There is no permit, but there is a day use fee of $6, which is good for up to 3 days. 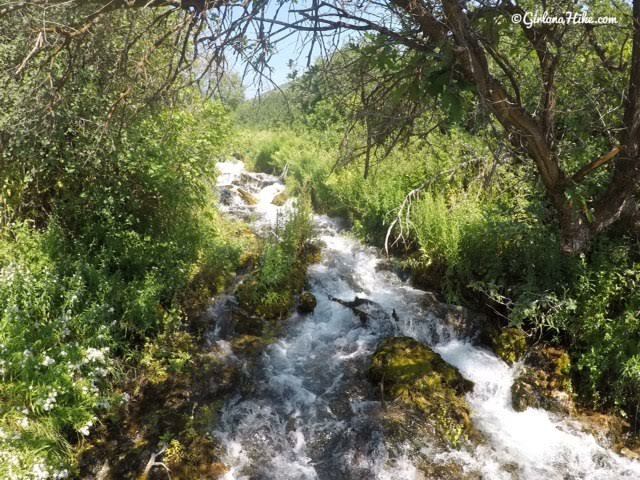 An annual National Park Pass or annual American Fork Canyon pass will work as well. The "what it really looks like" photo in the parking lot. Lots of Razor's, families, and kids. 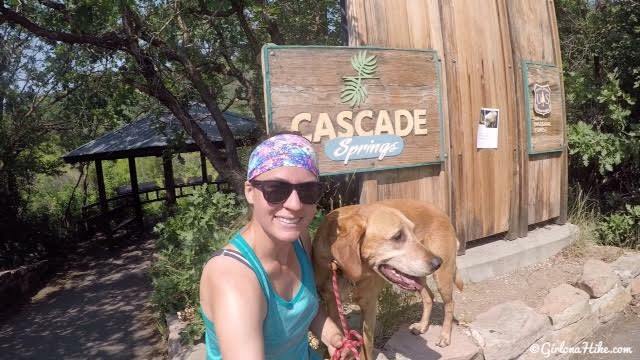 Charlie and I hiked Mill Canyon Peak right before visiting Cascade Springs, so thankfully we were both already worn out. I knew Charlie would behave better than normal, but also be really hot. 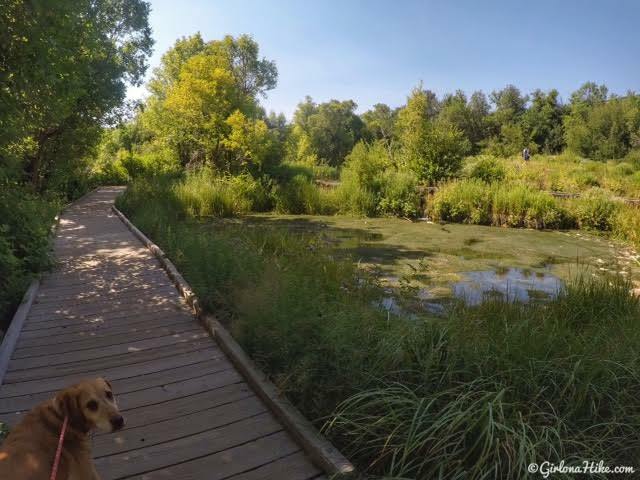 Just follow a boardwalk or paved path and you can see everything. There are 3 loops, all which return to the same spot you started. You can just see the excitement oozing from Charlie's face from being on-leash haha! 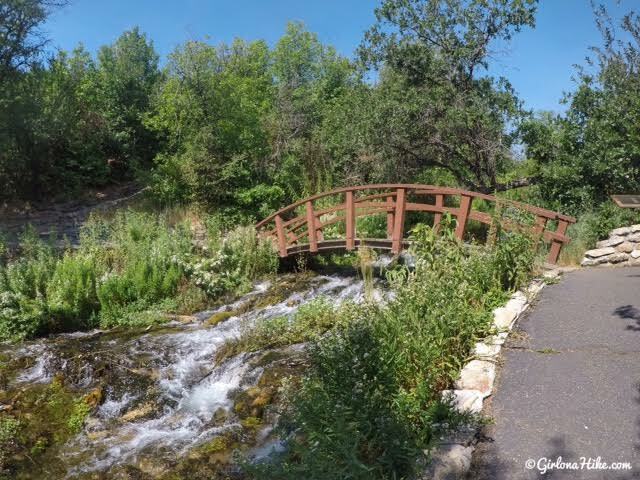 There are a few bridges, which are fun for kids to walk over. A few steps here and there. The pavement got a little too hot for Charlie. 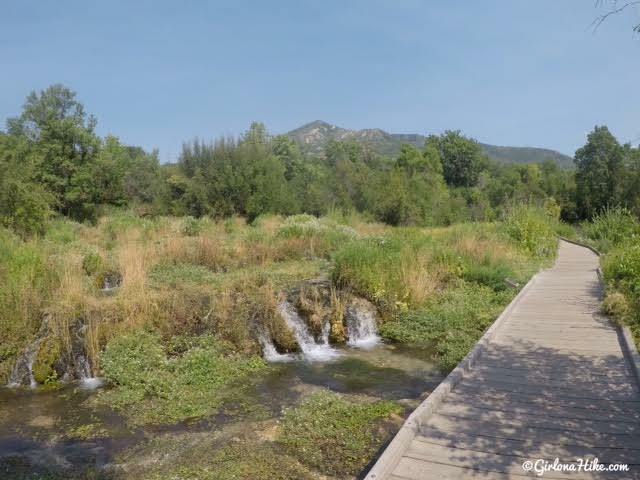 Since it was getting too hot, we started to walk back to the water and springs. Ahh, relief in the shade and water. Make your way back along the boardwalk. Charlie and I literally spent 15 minutes here - it's extremely short and neither of us was happy he had to be on-leash. We made the best of it, but I would probably never go back. It's just not what we normally like to do, at our activity level, and not what we are interested in seeing. On the positive side, glad we went once!